Sometimes the most thoughtful gifts can be the simplest. 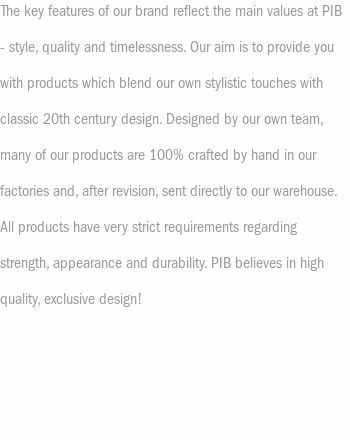 Make someone happy with a PIB Gift Voucher and rest assured that they choose something fantastic from our collections of furniture, lighting, and accessories. 100% satisfaction guaranteed! 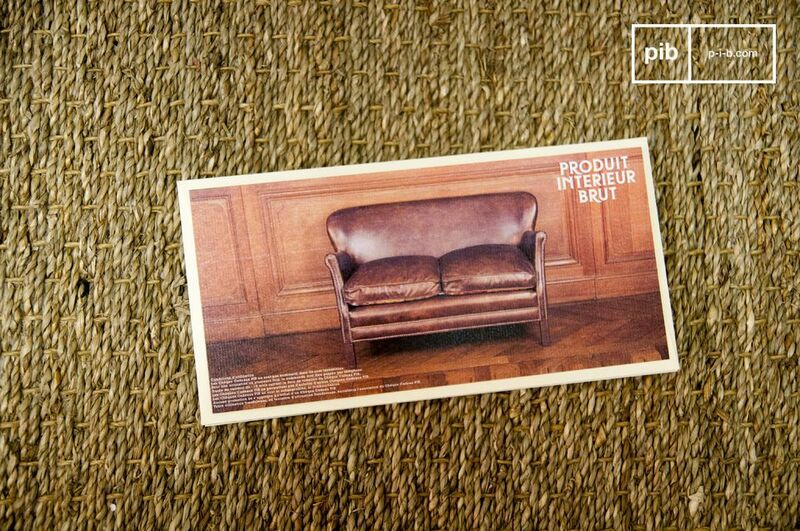 PIB Gift Vouchers can be used anywhere on the site, including for promotions and sales. 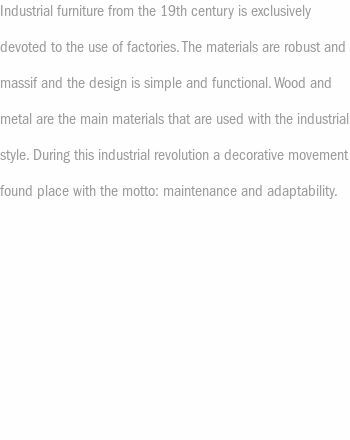 Ideal to give someone close to you the opportunity to find just the decorating item they want. PIB Gift Vouchers, worth 25, 40, 80 or 160 pounds and can be spent once or several times during the year. Of course several can be used together for that really big purchase. The gift vouchers can be used right after you have placed your order. 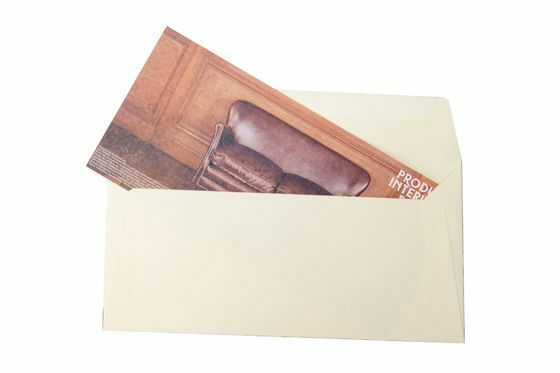 They are available in electronic format in your personal space for you to send or print. 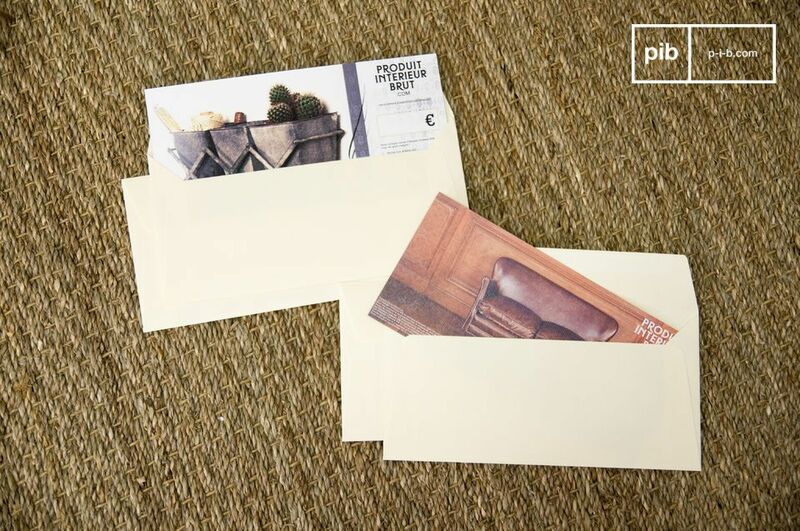 The PIB Gift Voucher is always printed on laid paper and mailed two to three business days after your order, with shipping or handling costs free of charge. 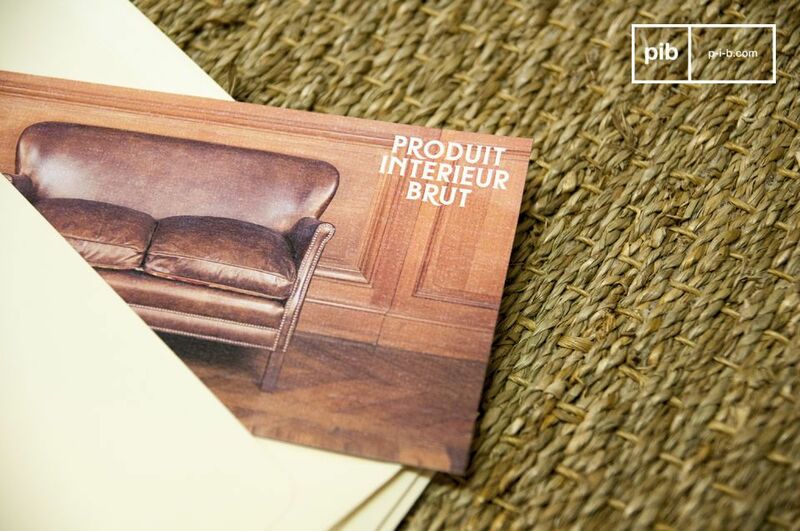 To use a PIB Gift Voucher, follow the standard purchasing process on ProduitInterieurBrut.com, then enter your PIB Gift Voucher code in the box below the checkout cart. The corresponding amount will immediately be deducted from the order. Give a gift voucher for 25 pounds, valid on our entire website.